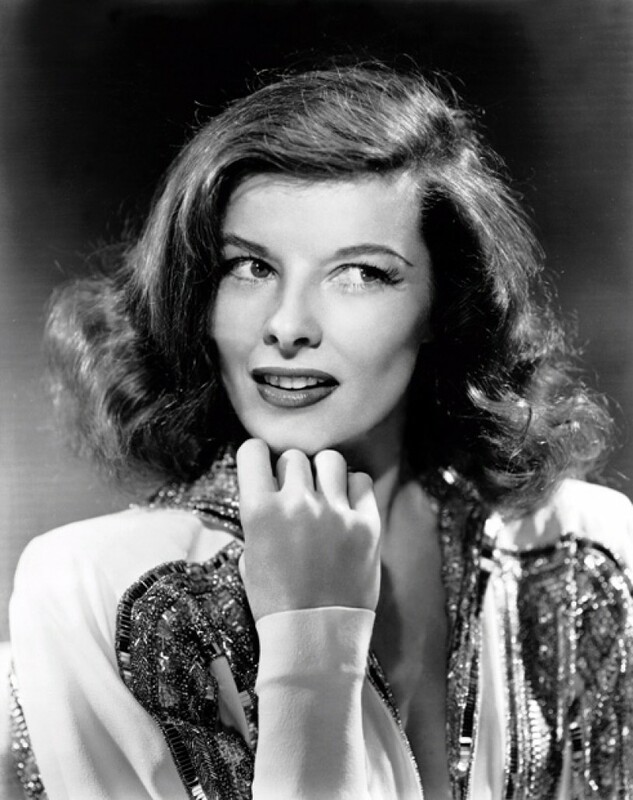 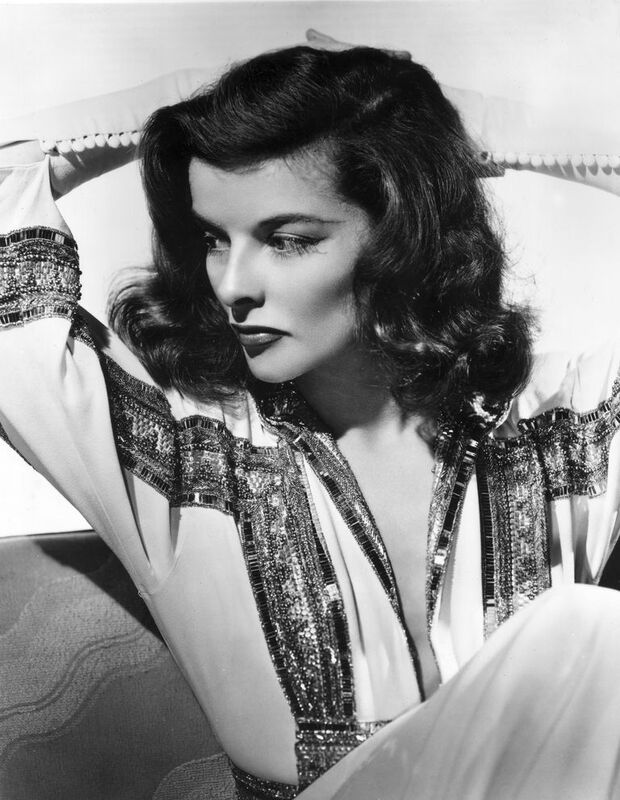 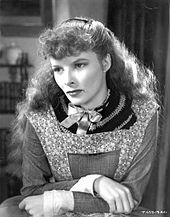 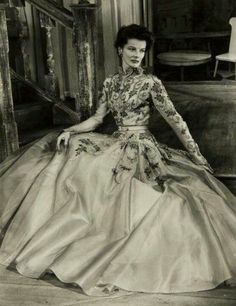 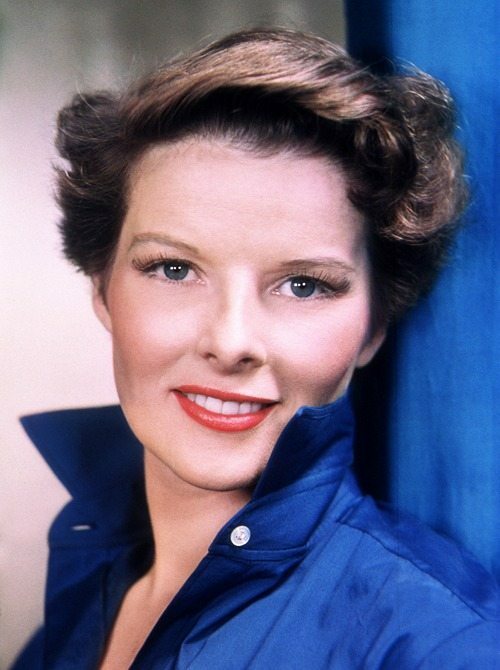 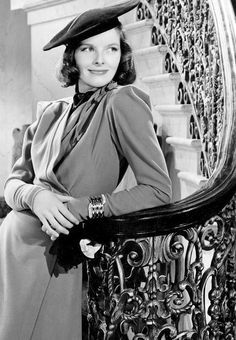 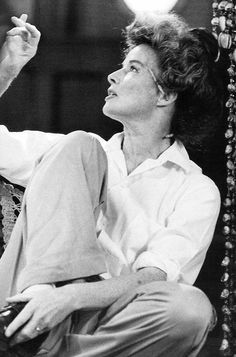 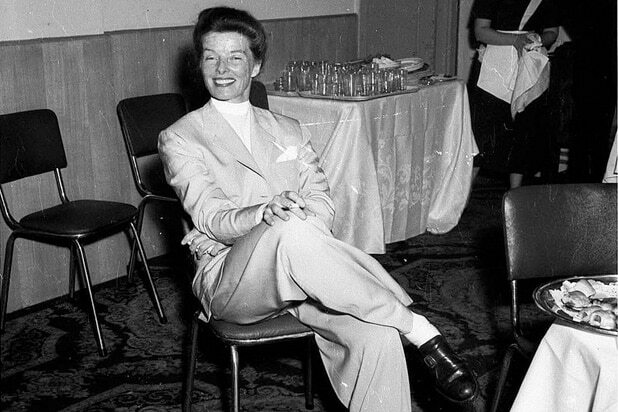 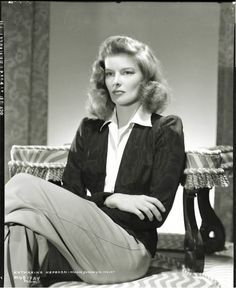 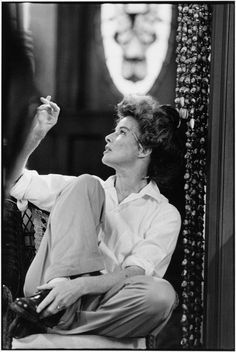 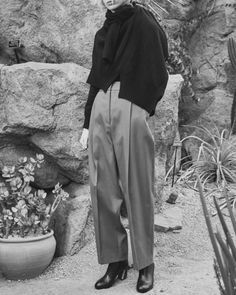 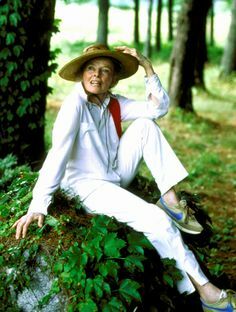 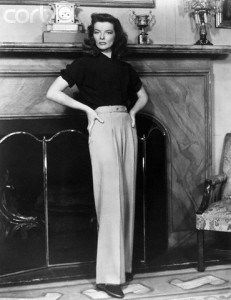 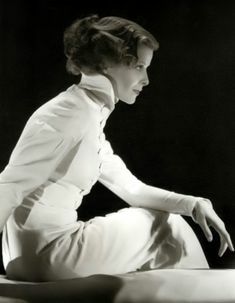 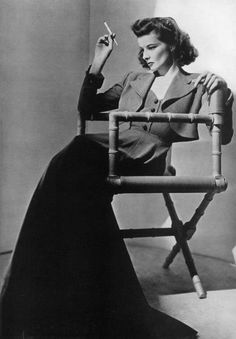 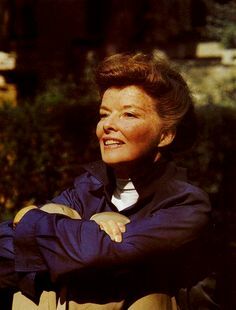 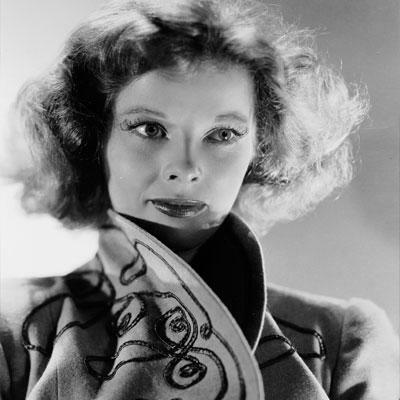 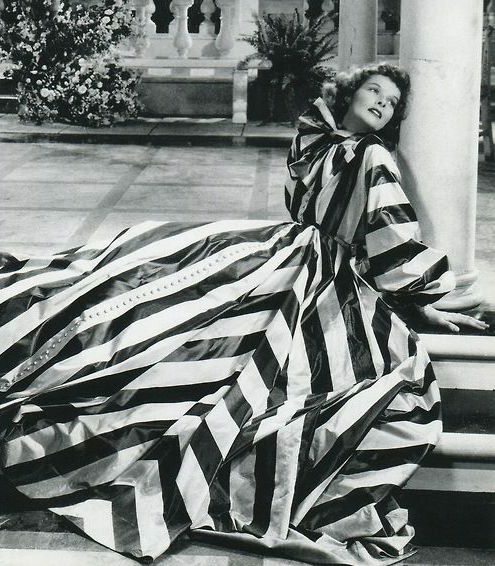 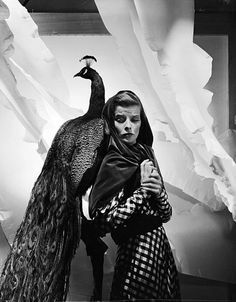 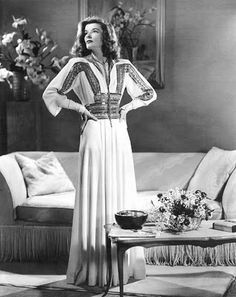 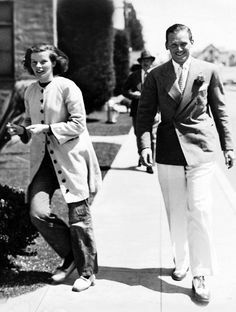 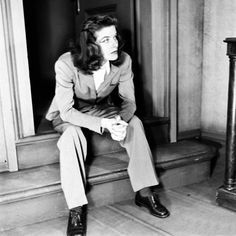 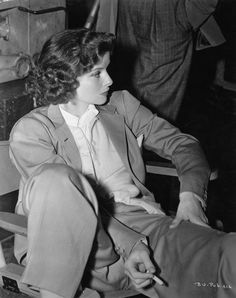 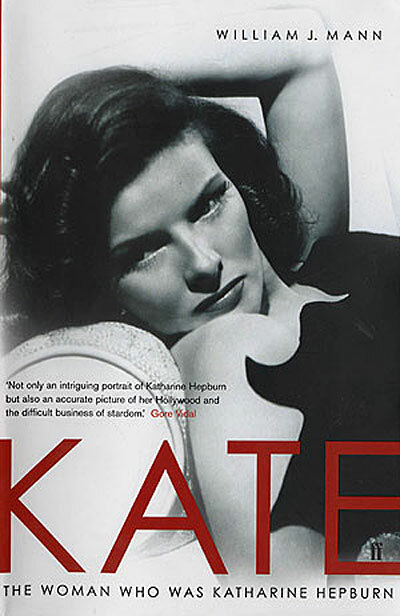 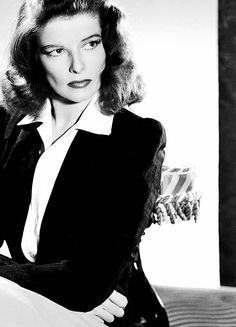 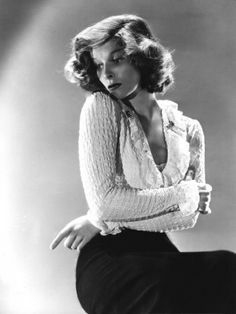 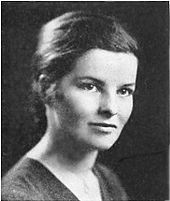 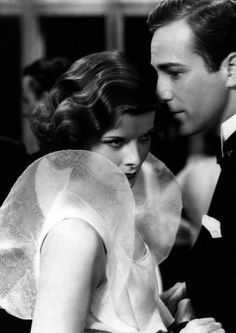 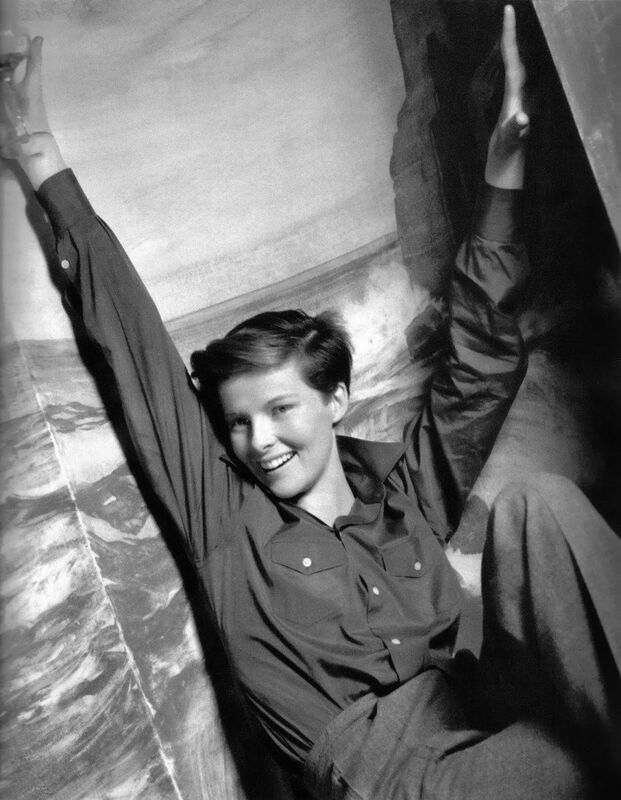 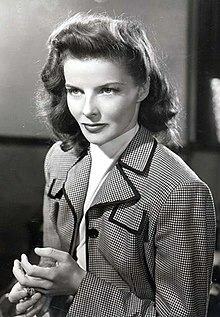 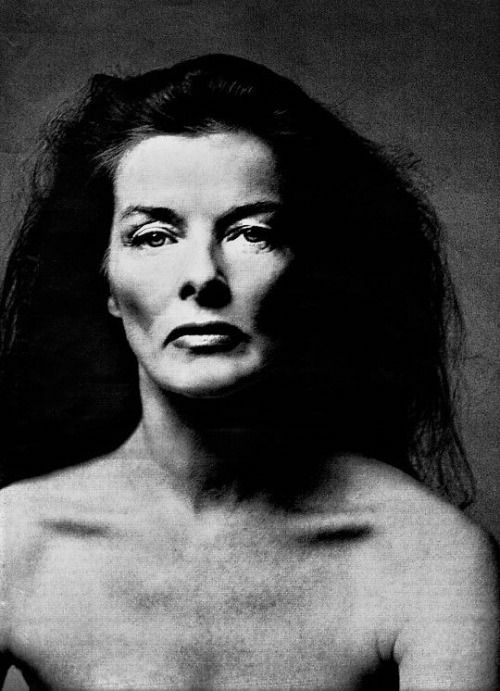 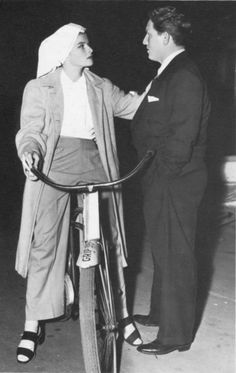 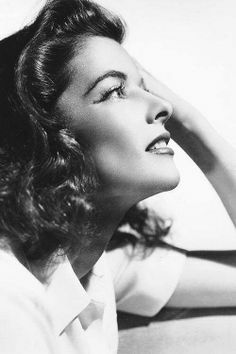 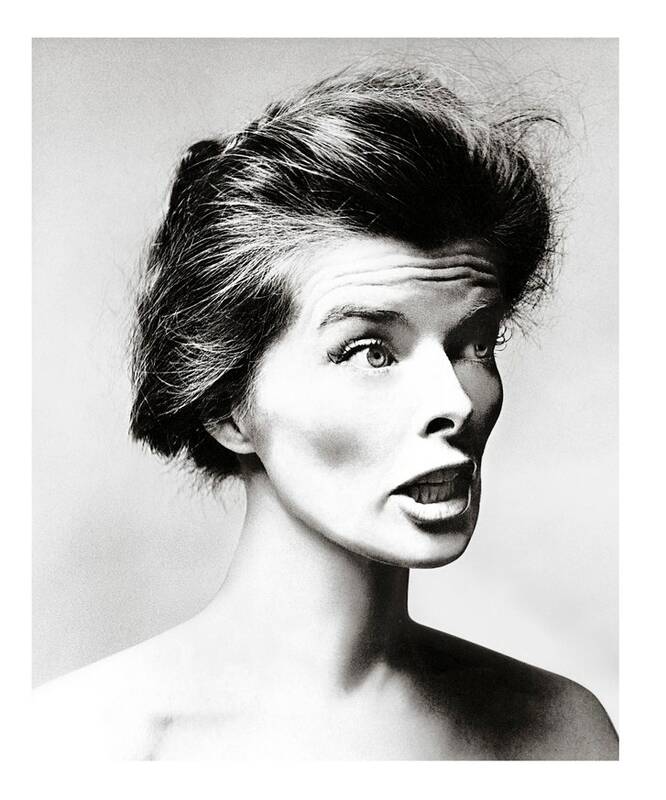 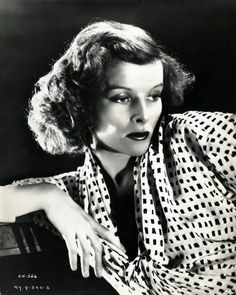 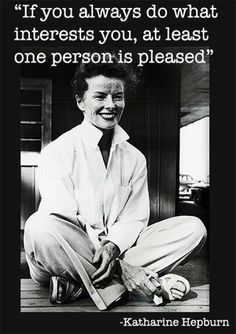 Katharine Hepburn, had cheek bones you could cut a steak with. 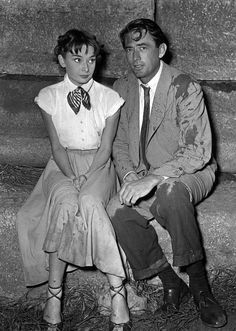 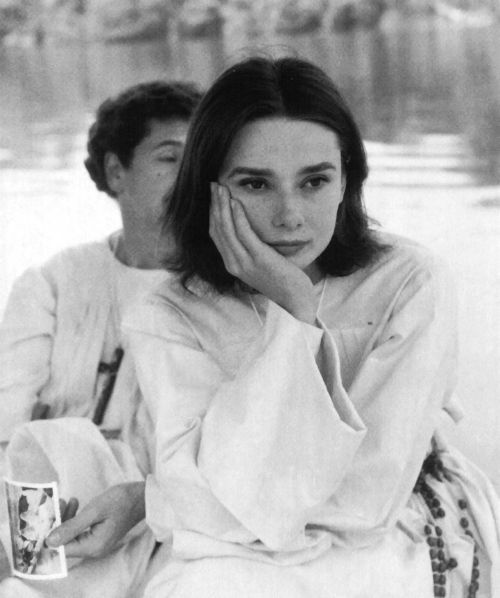 Audrey Hepburn in Africa, 1958, where she was filming The Nun's Story. 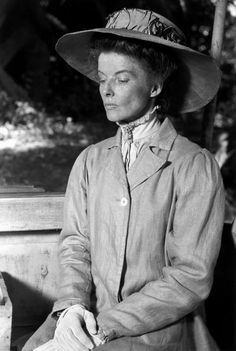 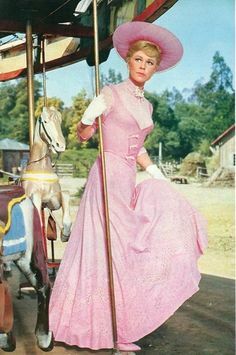 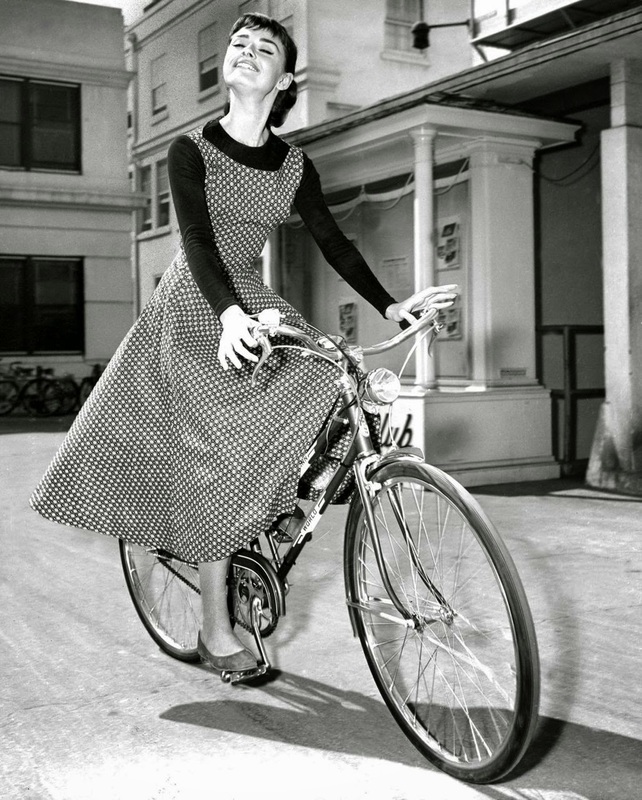 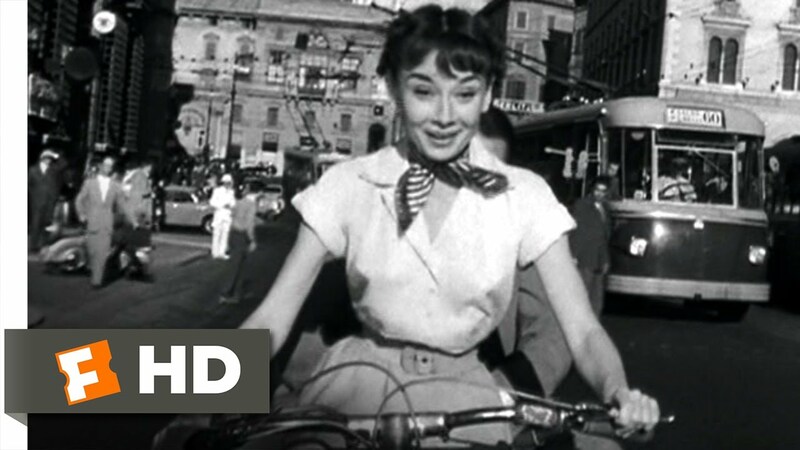 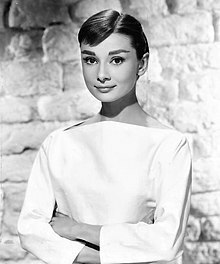 Hepburn, dressed in 19th-century clothes, sat with tears in her eyes. 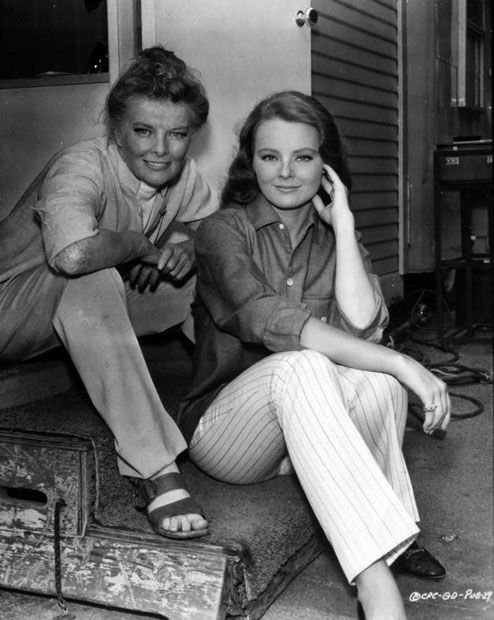 Katharine Hepburn and her niece Katharine Houghton on the set of Guess Who's Coming to Dinner (1967). 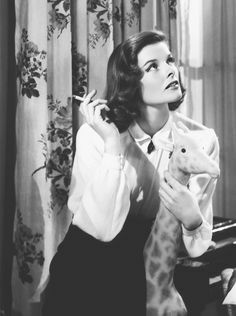 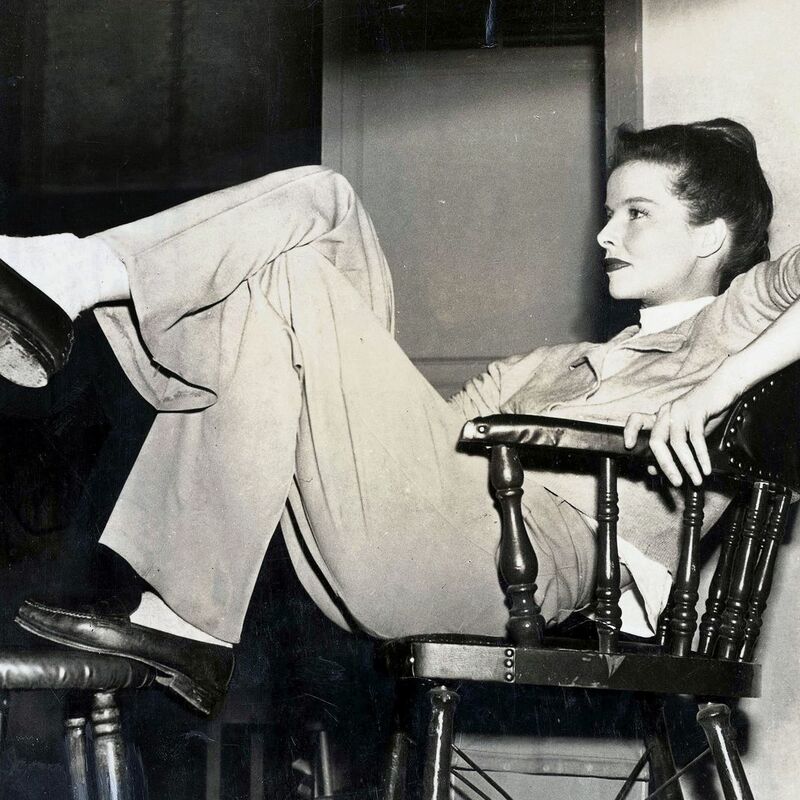 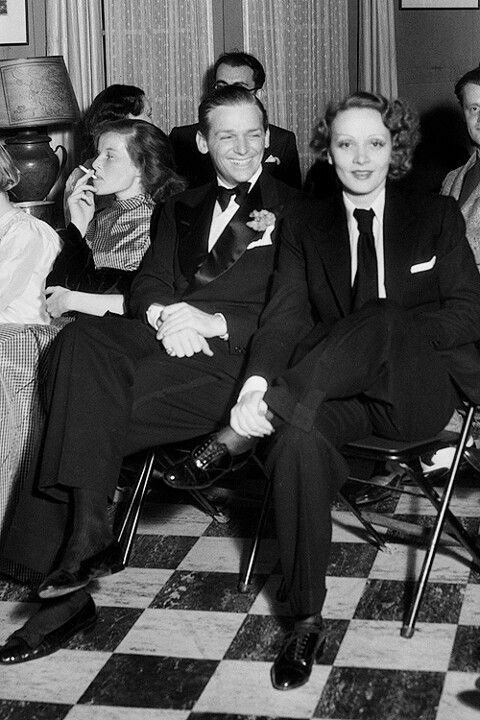 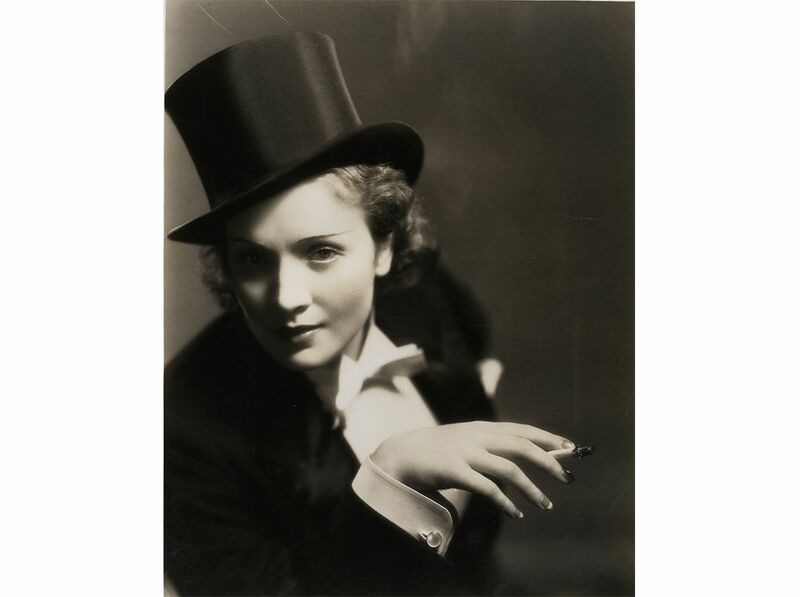 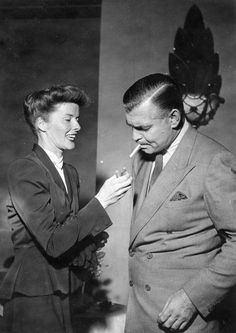 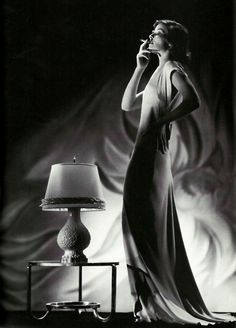 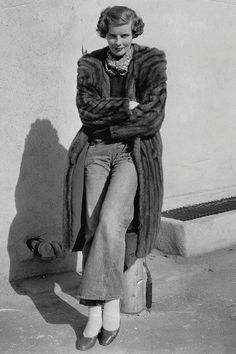 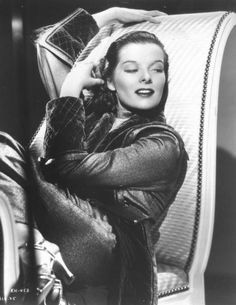 Katharine Hepburn, 1930s-Smoking was so sophisticated...Cool. 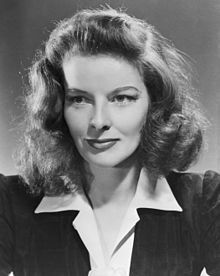 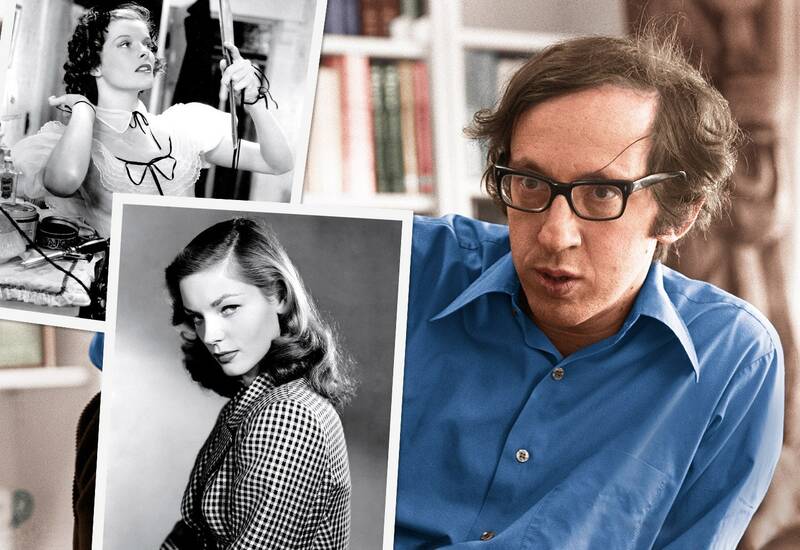 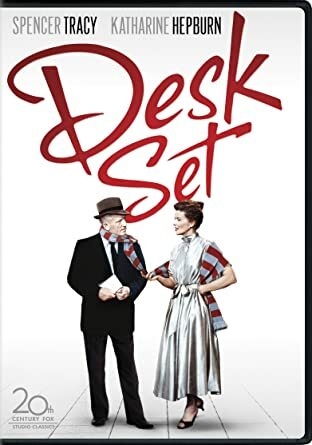 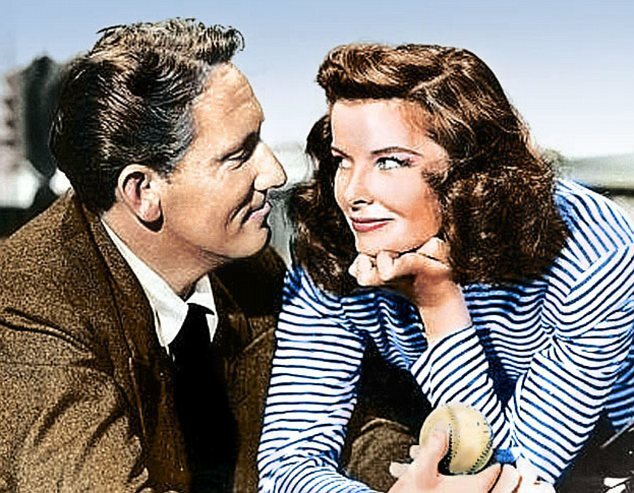 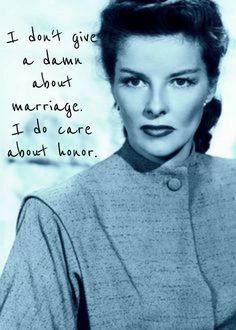 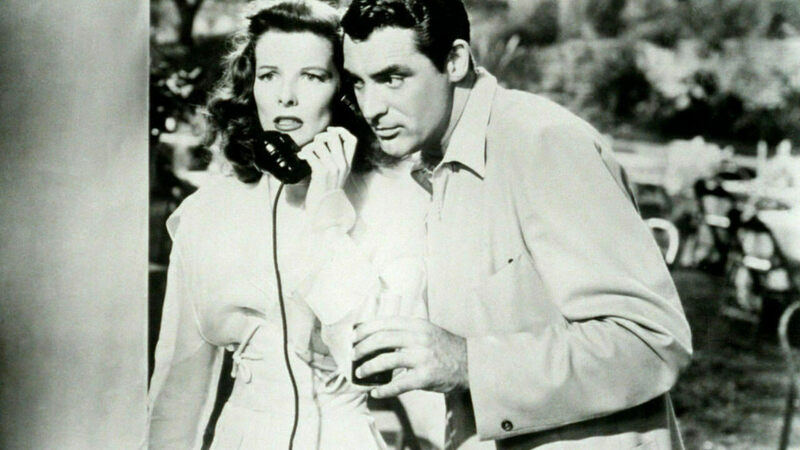 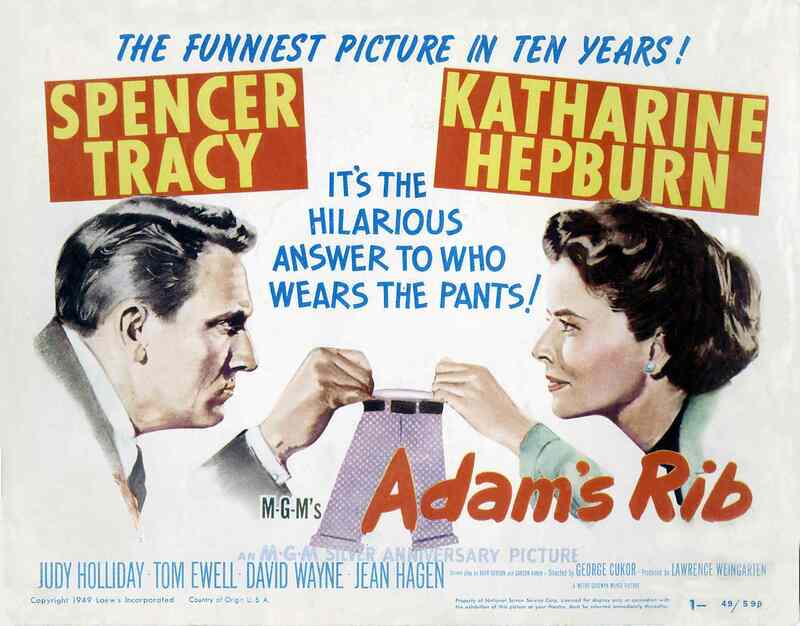 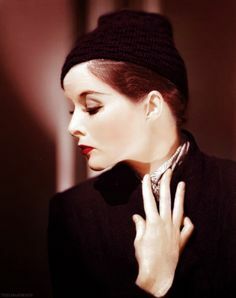 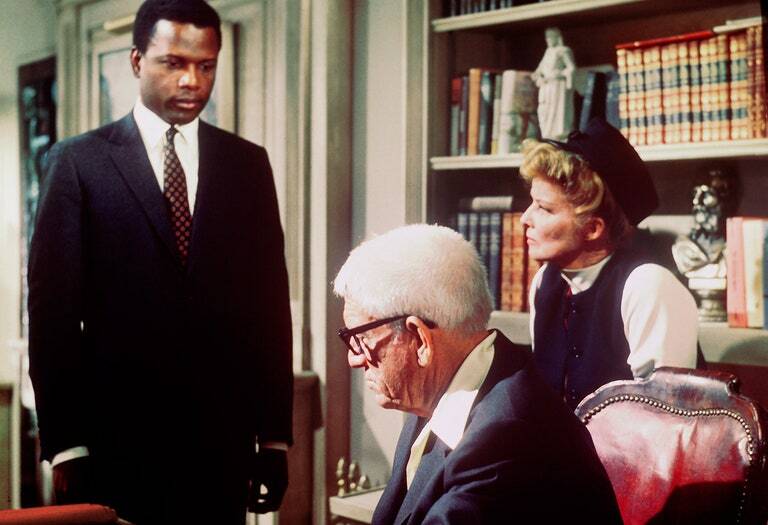 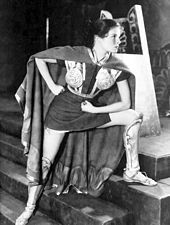 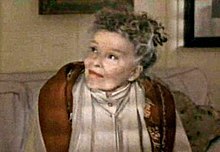 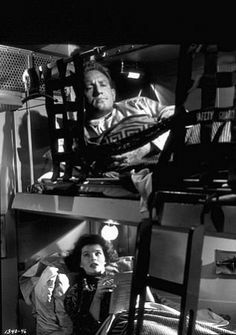 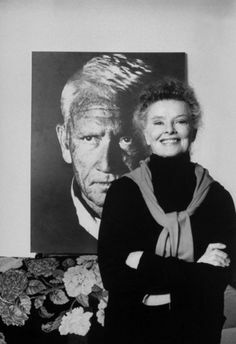 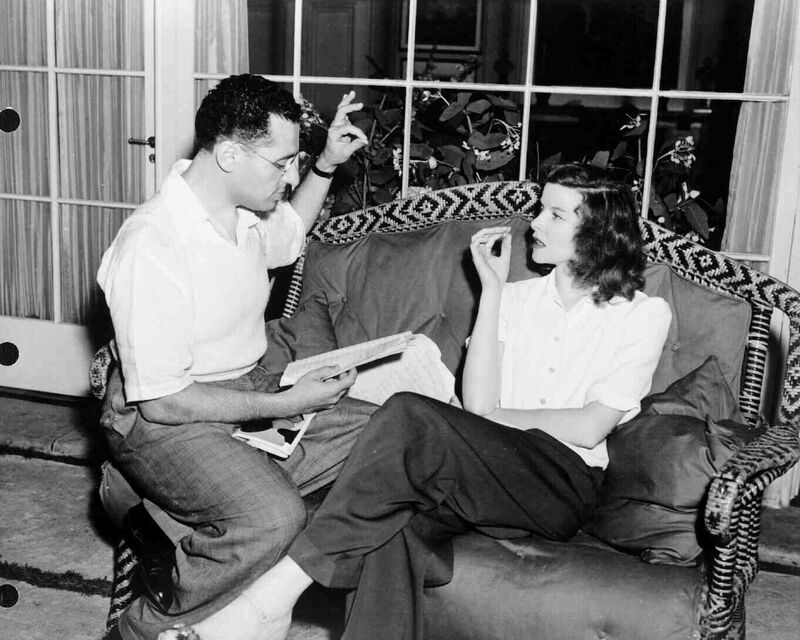 Roles that Katharine Hepburn played.